Do you think because you can hammer a nail into a two-by-four, you can build a good piece of furniture? Of course not. You know that building good furniture takes a lot more skill than simply hammering and sawing. It also takes training, equipment, and materials. Most people don’t question the high price of fine furniture because they understand the difficulty in manufacturing the product. It also helps that the product, furniture, is so tangible. They can see it and touch it. They can even sit, eat, or sleep on it. Most everyone can write today; it only takes a pen and paper. Because everyone has to do some writing, the skill is often undervalued. It’s pretty intangible. Sure you can see and read the words, but you can’t touch them let alone sit on them! And when you think about someone writing, you envision a writer simply sitting down and typing. How long could that take? You would be surprised. Typing is not writing. Good writing involves a lot of research, thinking, drafting, rewriting, polishing, and sometimes – blood, sweat, and tears. 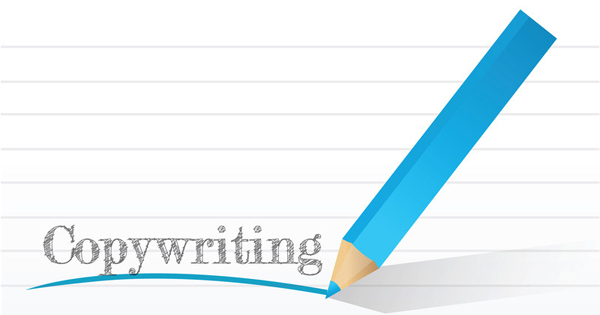 Many websites are poorly written and developed because a professional web copywriter is never hired. This is a huge mistake that many companies make. As a result they hemorrhage leads and sales. An experienced online copywriter brings skills to help you position your product and help you spotlight its benefits to your customers. He or she knows how to write unique pages appealing to different types of customers. With a web writer, you will also get someone knowledgeable in search engine optimization, which will get you higher rankings on search engine result pages. Easy Web Tip #7: An experienced online writer will help you write and optimize your website content so that it brings you the most possible leads and sales. « Join Just One Online Forum Today.